I don’t know about you, but I literally cannot handle Jessica Alba in her beautiful ladylike outfit. So simple, so clean and so effective. Miroslava Duma has taken over the world and I’m all for it as long as she keeps wearing these amazing types of outfits. I love the cobalt blue outfit with the simple accessories and hair. Elin Kling is also rocking those checked trousers, paired with a simple sweater, it makes the whole thing very wearable. Chanel Iman rocked the laid back casual look, but of course she always looks gorgeous! Had to include my gorgeous friend Aideen from All Thats Dashing in this post! Aideen is the second photo looking completely amazing in Cos, The Kooples and Chanel. London always has such a distinctive look in my mind. Lots of individuality and creative ideas. Completely obsessed with the orange trouser suit below. Such a great colour and styled to perfection. There were so many other amazing outfits, but this post would be way to long if I included them! Lots of ladylike elegance in Milan with some quirks throw in. In love with the first outfit below with the pops of red and the giant jewelled pineapple on her shirt. Very unique but looks completely wearable at the same time. Anna Della Russo nails the punk but pretty look in the third picture with a pretty patterned dress paired with tough leather boots. The yellow jacket in the final photo is gorgeous, such a great statement piece. Wouldn’t necessarily suit everyone but she definitely pulls it off! Finally Paris. I don’t know about you, but to me it felt like everyone was wearing Dior all the time. While browsing photos I found the majority of them included Dior pieces. I tried to find a good mix here. Love Chiara Ferragni from The Blonde Salad’s outfit. Its almost like what a modern outfit for Audrey Hepburn’s Breakfast at Tiffany’s would look like in my mind. We can already see trends from fashion week in street style here with the culottes in picture one and the pops of pink in the fourth and fifth photos. All really great looks that I would love to recreate! 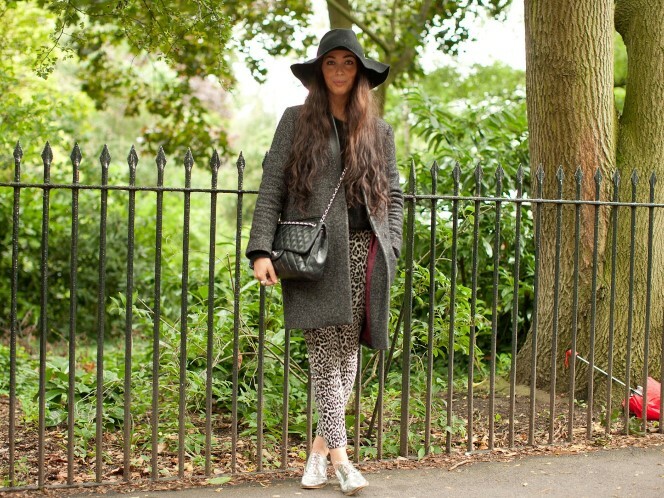 That is obviously just a snippet of all the outfits I loved from fashion weeks. Obviously there were hundreds, literally hundreds, more. 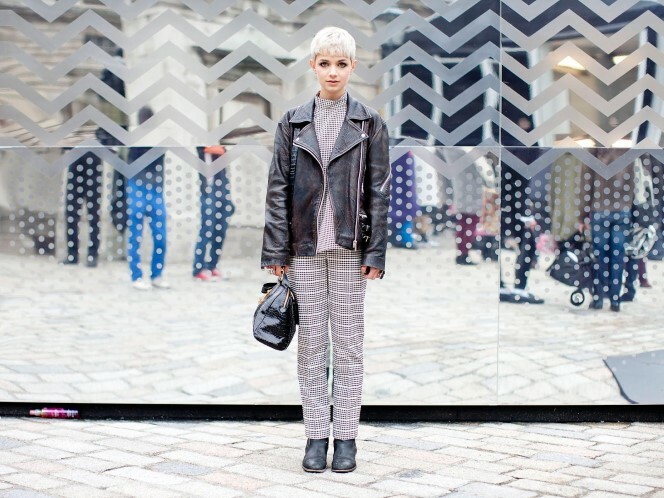 Who do you think nailed the street style look at fashion week?